Niels Rydder is Chairman, President and CEO. 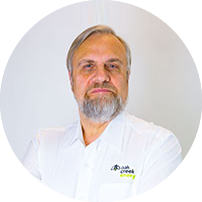 Niels has spent over 35 years in the wind industry, serving as president of NEG Micon North America and UK, SeaWest, M&N Wind Power and Global Renewable Energy Partners. Niels specializes in the impossible, never hesitating to take on a project that others say can’t be done. Mr. Rydder is originally a State Authorized Public Accountant of Denmark.